Whirlowbrook Hall is another of Sheffield’s most beautiful wedding venues and a real treat for a wedding photographer. Set in sprawling manicured gardens this gorgeous venue has hosted some of the most charming, rustic weddings I have seen to date. Positioned on the very edge of the city, just a stones throw from the peaks, this venue offers a truly wonderful blend convenience and beauty. 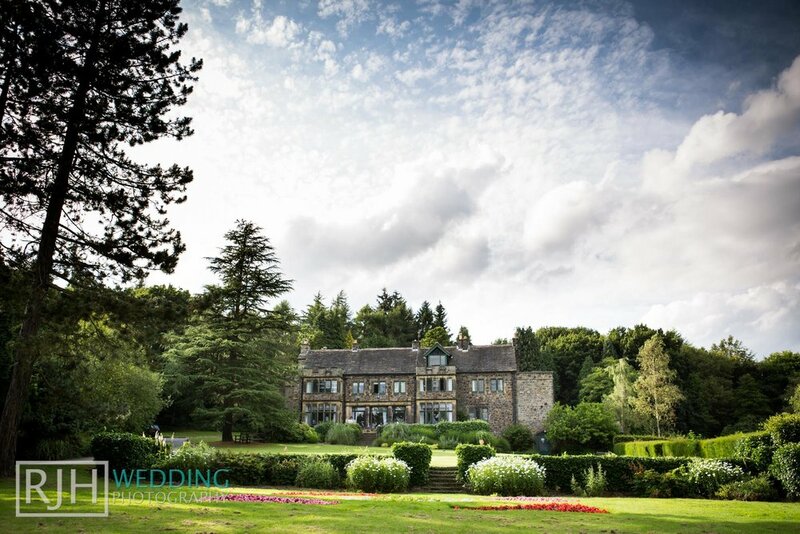 Click to see if we are available to provide your wedding photography at Whirlowbrook Hall or anywhere else.